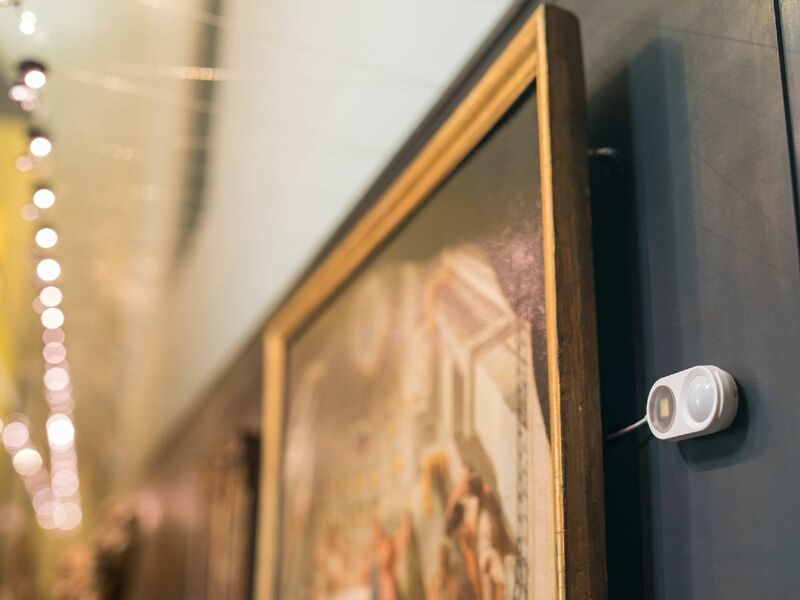 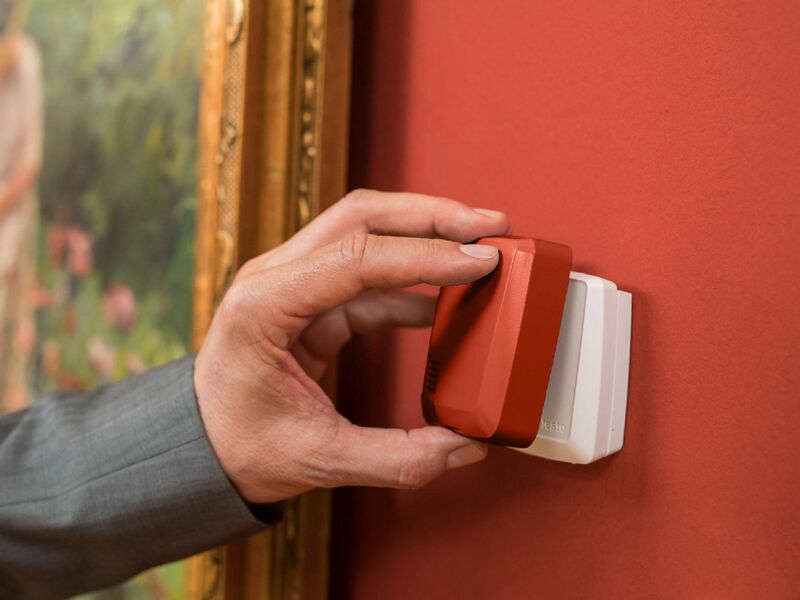 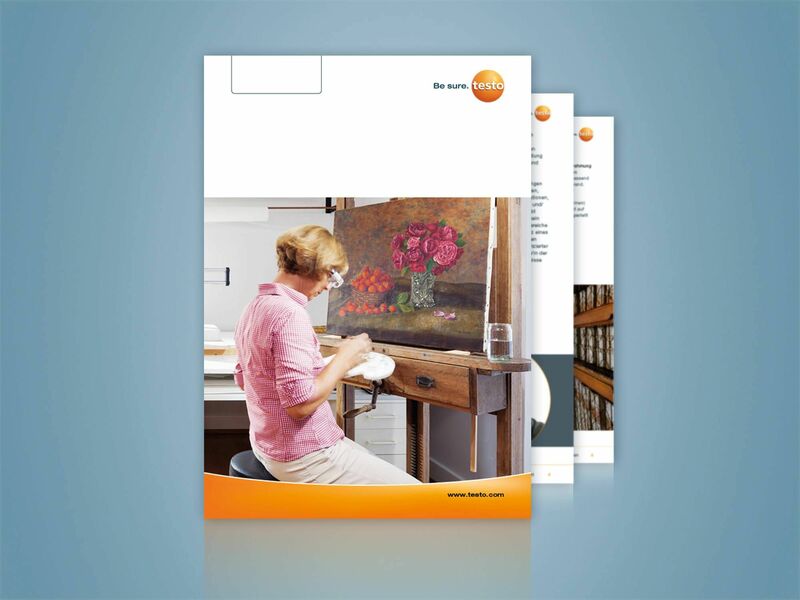 The monitoring system testo 160 supports you in protecting works of art from mould, bleaching, corrosion or distortion, comprehensively and at the same time unobtrusively. 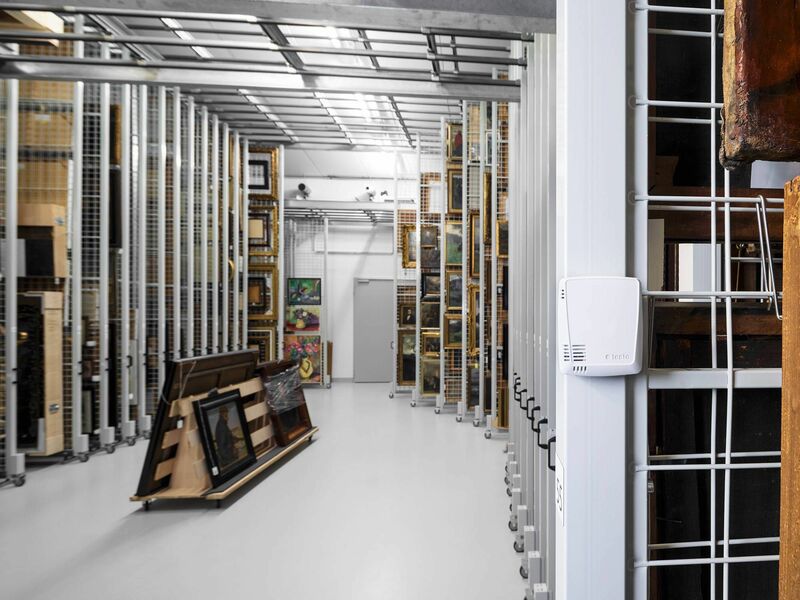 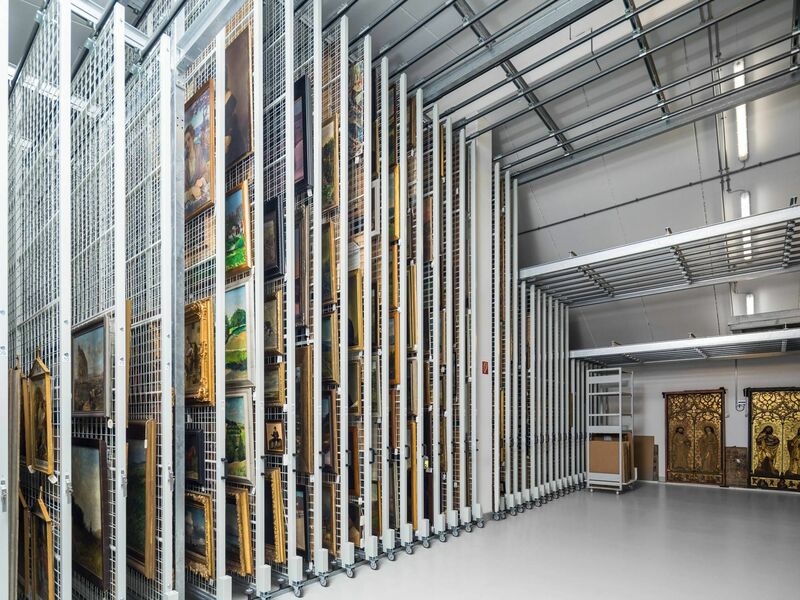 Works of art are extremely sensitive to fluctuations in the ambient conditions in the rooms in which they are exhibited or stored. 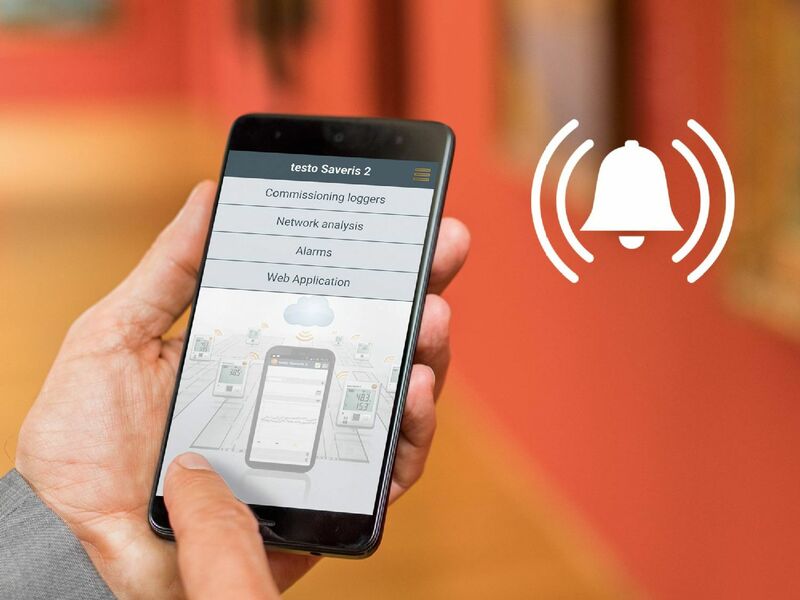 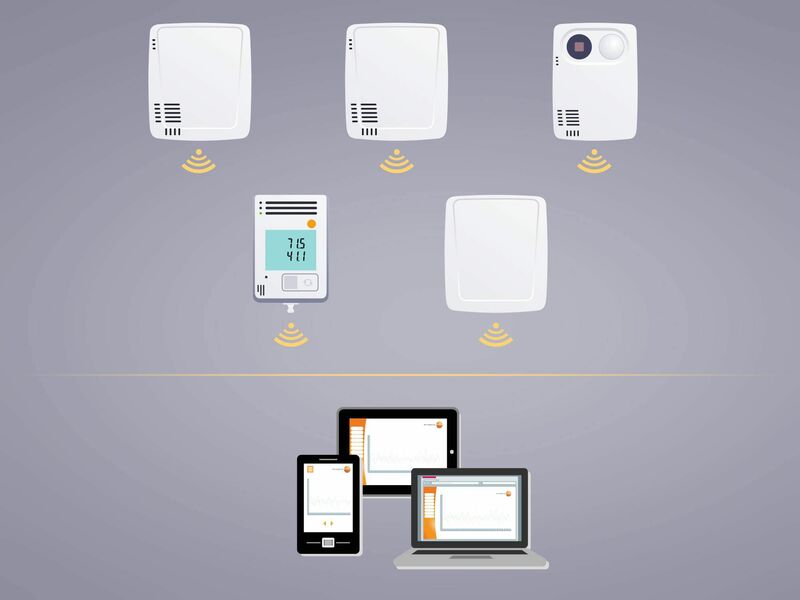 With the monitoring system testo 160, you monitor temperature, humidity, light intensity, UV radiation and CO2 concentration automatically, unobtrusively and without interruption. 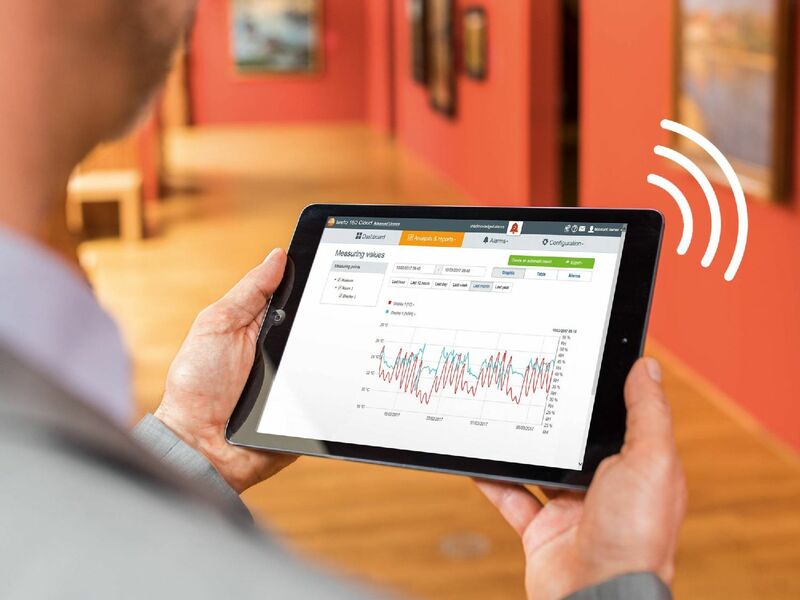 Exclusive expert report with compact indoor climate knowledge by Cord Brune, conservator with diploma M.A.